+ Payments via PayPal, Mobile Recharge (more coming soon). 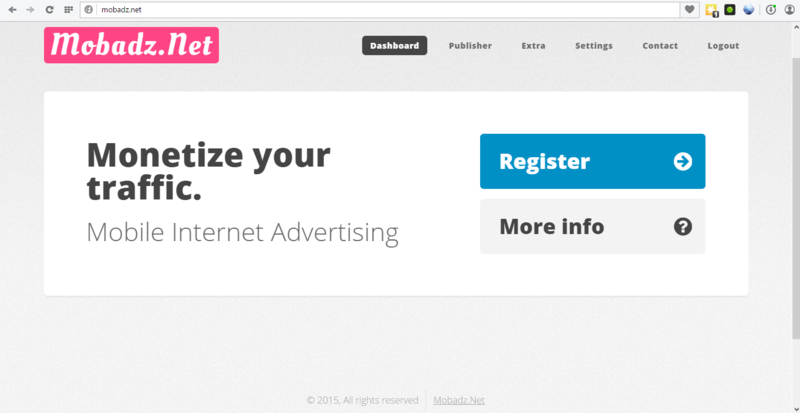 + Real time earning statistics & live dashboard. + Payments are made every Sunday. + You will get $.003 every valid click. You can see more on site. Why fool users with CPC $0.01 as others do? I opened the site to pay everyone (as long as they do not cheat me ). Large companies offer CPC lower then $0.003. I'm sorry I can not make payments in India, sure many users will not use the site becouse that. Most Indian & Bangladeshi Publisher are currently using ucunion, sunbux.info (100click/$1) and wap4dollar.com (150click/$1). FR***A*Z. **T Cheated my 20.30$. Also i get chated by fadz with $15. 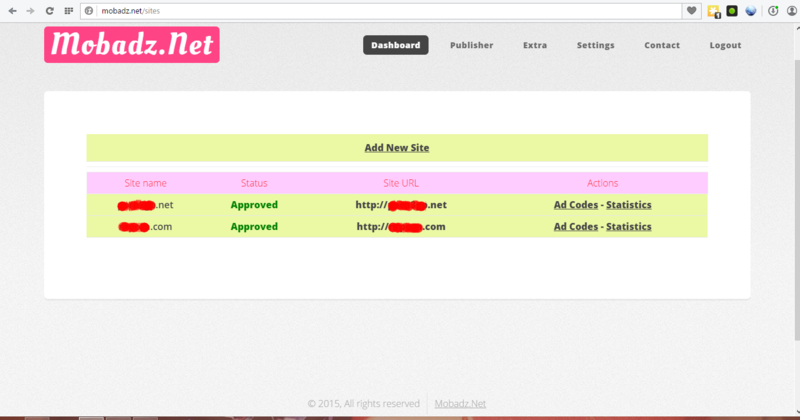 i am on my way in opening a free mobile adnetwork which is based on points per clicks just as adsalvo and wapboost. That way,no one cheats anyone with cash. People want money, they not going for traffic (even if the traffic generates money). (04-09-2015, 05:28 PM)mobadz Wrote: People want money, they not going for traffic (even if the traffic generates money). Yes,i know that but everyone main target is getting cash from website! note that wihtout traffic no earnings! Because we do everything possible for our members to feel as good on our site, mobadz team has proposed to come up with a new version of the site. @modadz nice design but i guess its only 100% user friendly for pc users,right?